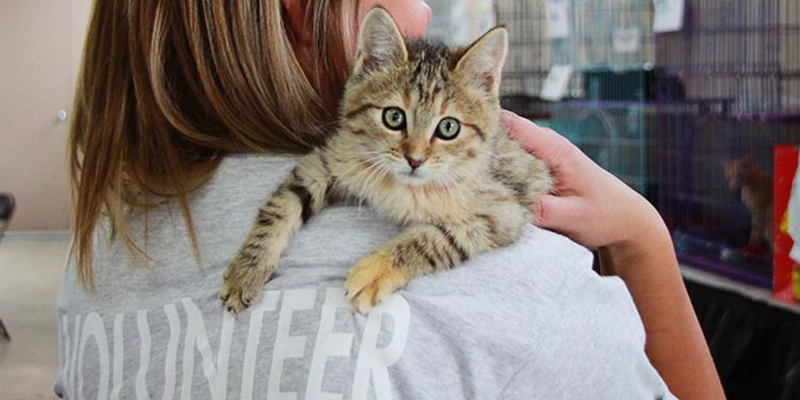 Join Famous Cats in Helping Shelter Cats! Cast your FREE vote daily to help reach our goal of 50,000 pounds! World’s Best Cat LitterTM is excited to announce the largest round of the GiveLitterTM charity yet! We have partnered with famous cats Lil BUB, Hamilton the Hipster Cat, Murdock the Marvelous and Nala Cat to help them raise litter donations for their favorite shelters! All of our celebrity cat partners were adopted from shelters before capturing the hearts of millions online, and now – like you – they want to give back to other shelter cats. 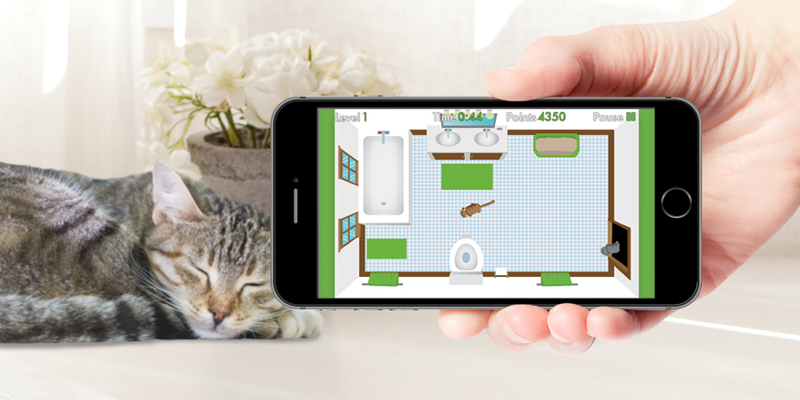 GiveLitterTM is a long-running unique cat charity that allows you to instantly donate all-natural World’s Best Cat LitterTM to shelters in need. Donations are made on our GiveLitter webpage with just a mouse click – and it’s free! It couldn’t be simpler. This GiveLitterTM 10-day campaign begins on March 17th and runs until March 26th. During this time period you can vote daily for any of the four famous cats and the shelter they support. The cat with the most votes will be awarded 20,000 pounds of World’s Best Cat LitterTM to donate to the shelter they picked. The cats with the second, third and fourth highest vote totals will receive 15,000 pounds, 10,000 pounds and 5,000 pounds of litter, respectively, to donate. Take a look below to learn more about these famous cats and the shelters they support, and check out their Facebook pages. Don’t forget to tell your friends and family about this exciting round of GiveLitterTM! It all begins Monday, March 17th. See you then! 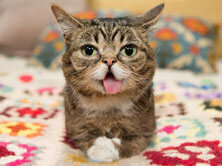 Lil BUB was the runt of a litter, born with genetic anomalies that make her one-of-a-kind. She maintains kitten-like features as an adult, and her tongue is perpetually sticking out. BUB has used her fame and magical powers to raise money and awareness for pets everywhere. Lil BUB will be donating litter to the City of Bloomington Animal Shelter and Ouabache Valley Felines and Friends, Inc., both in Indiana. Hamilton was abandoned in San Francisco and was adopted at Humane Society Silicon Valley. 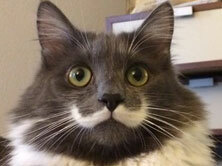 Hamilton has an outstanding mustache that has helped him win over the hearts of fans everywhere with his signature hipster look, and he uses his fame to help shelters around the country. 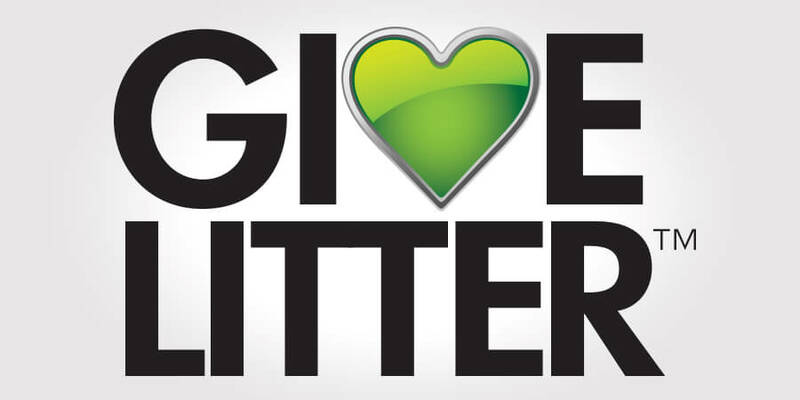 Hamilton is donating litter to Humane Society Silicon Valley in Milpitas, CA. 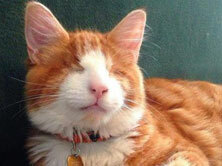 Murdock is the Magical Blind Cat. He came to the Sonoma Humane Society with a chronic infection in both eyes that caused them to rupture. He also survived several other serious illnesses. He’s earned the moniker “Murdock the Marvelous and Magical Blind Cat” because he has overcome so much and doesn’t let his disability slow him down. Murdock is donating to the Sonoma Humane Society in Santa Rosa, CA. Nala was abandoned at a shelter at 5 months old but was soon adopted and now lives in a loving home and is happy, healthy and absolutely adorable. 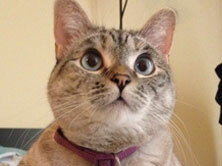 Nala has used her fame to draw attention to the importance of rescuing and helping shelter cats. Nala is donating litter to the Kitten Rescue animal shelter in Los Angeles, CA.